• Play an active role in their health care. • Gain access to new research treatments before they are widely available. 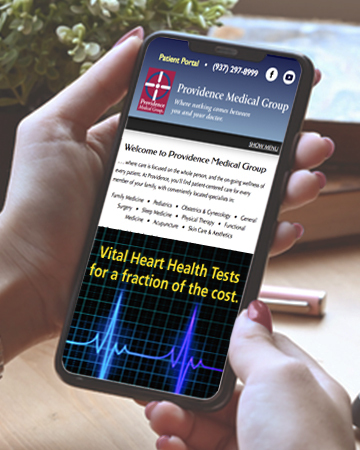 Because it is part of the Providence Medical Group, the Center and its operations are managed by the same physicians you entrust with your family's health care. • Gastroparesis Study— Do you suffer from the symptoms of gastroparesis, such as post-meal fullness, nausea, vomiting, upper abdominal pain and early satiety? For further study details or to learn more about the Center, call 937/297-8576. Add me to the list of interested volunteers for any upcoming clinical research studies. 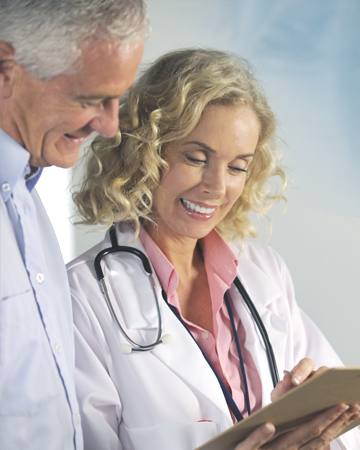 A clinical trial is a research study conducted with volunteers to answer specific health questions. Interventional trials determine whether experimental treatments or new ways of using known therapies are safe and effective under controlled environments. Observational trials address health issues in large groups of people or populations in natural settings. All clinical trials have guidelines about who can participate. Some research studies seek participants with illnesses or conditions to be studied in a clinical trial, while others need healthy participants. Criteria for acceptance into a trial are not used to reject people personally—the criteria are only used to identify appropriate participants and keep them safe. Informed consent is the process of learning the key facts about a clinical trial before deciding whether or not to participate. To help someone decide whether or not to participate, the doctors and nurses involved in the trial explain the details of the study. An informed consent document details the study’s purpose, duration, required procedures, risks and potential benefits, and key contact. The participant then decides whether or not to sign the document. Informed consent is not a contract, and the participant may withdraw from the trial at any time. Yes. Most clinical trials provide short-term treatments related to a designated illness or condition, but do not provide extended or complete primary health care. In addition, by having a health care provider work with the research team, the participant can ensure that other medications or treatments will not conflict with the protocol. To learn more about the Providence Health Partners Center for Clinical Research and its research activities, call Debbie Shockley at 937-297-8994. The Providence Center for Clinical Research is conveniently located at the Providence Medical Group corporate headquarters at 2912 Springboro West, Suite 200, Dayton, Ohio 45439. Click here for a map and driving directions.